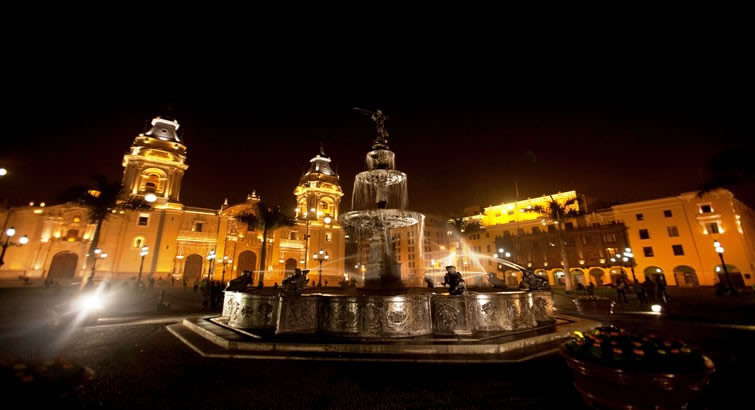 Capital City: Lima, located in the central Pacific coast. 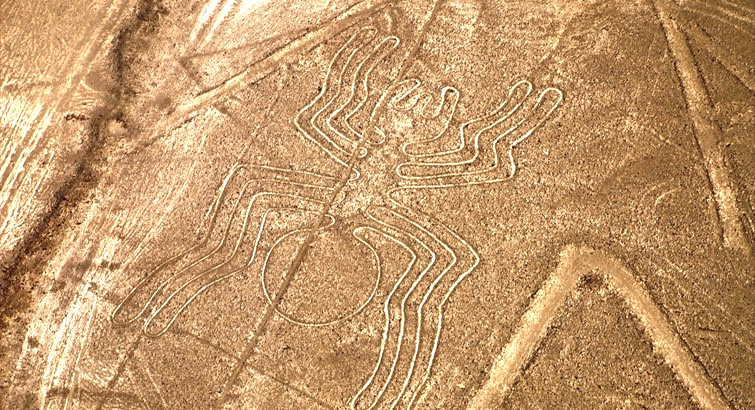 Area: Peru is the third largest country of South America with an area of 1´285,216 Km2. Population: Peru’s population is over 26 million and the 70% of the people live in the urban areas. Time zone: Peru is in the same zone as U.S. EST, which is 5 hours behind GMT (Greenwich Mean Time). 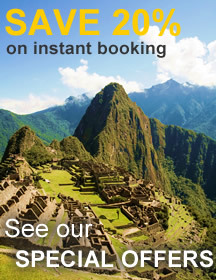 Peru does not use day light saving time. Currency: Peruvian Soles: USD 1 = S/.2.50 soles. Electricity: In Peru cities the electric voltage is 220v. Adapters and converters are needed for electrical devices. Some hotels may have 110v outlet for electric shavers. Many hotels have a 220v hair dryer as a courtesy. 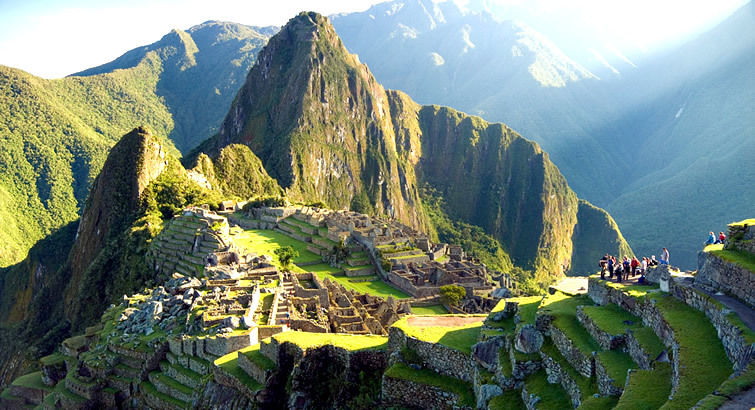 Language: Peru has two official languages: Spanish and Quechua. English is spoken at four and five star hotels and most of tourist shops. 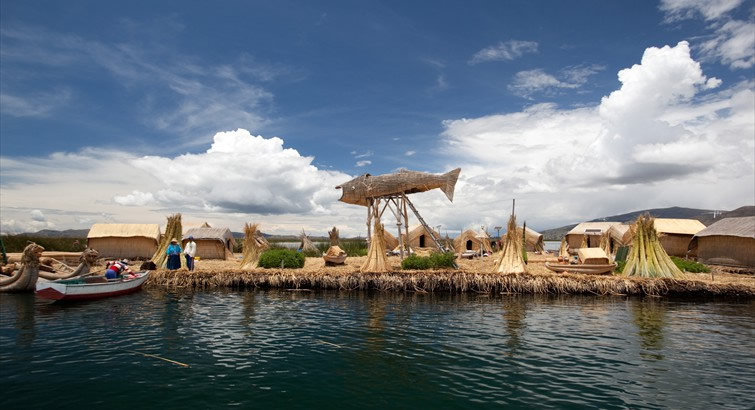 Aymara is spoken in some areas of the region of Lake Titicaca. Many other dialects exist in the jungle regions. The Coast is predominantly arid and mild, the Andean region is temperate to cold and the eastern Rainforest lowlands are tropically warm and humid. On the desert Coast, summer (Dec – Apr) is hot and dry, with temperatures reaching 77°-95°F (25° – 35°C) or more along the north coast. In winter (May – Oct), temperatures are much milder, though with high humidity. In the Andes highlands from May to October, rain is scarce. Daytime temperatures reach a warm 68° -77°F (20° – 25°C), and nights are often quite cold (near freezing), especially in June and July. Rainfall is very abundant from December to March, when temperatures are slightly milder: 64° – 68°F (18° – 20°C) dropping only to 59°F (15°C) at night. 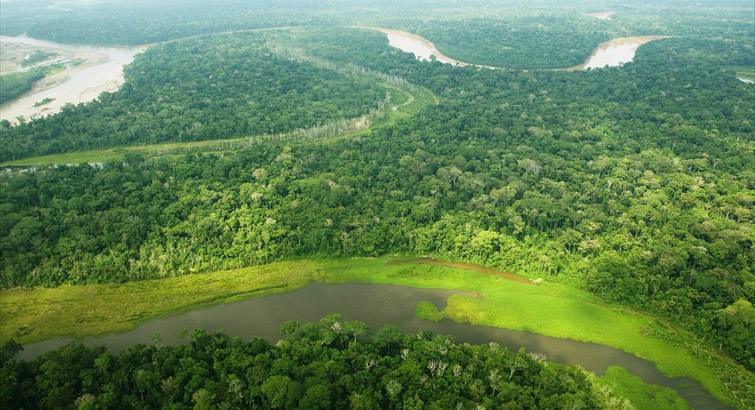 Though the Amazon jungle is consistently humid and tropical, with significant rainfall year-round, it experiences two clearly different seasons as well. During the dry season (May – Oct), temperatures reach 86° – 100°F (30° – 35°C) during the day.